Résidence Valkenburg is located in the beautiful hilly landscape of cozy South Limburg. The holiday park is located in a prime location in Schin op Geul, near Valkenburg. From the park you will see the Geul Valley where you will find the most beautiful cycling and hiking routes. 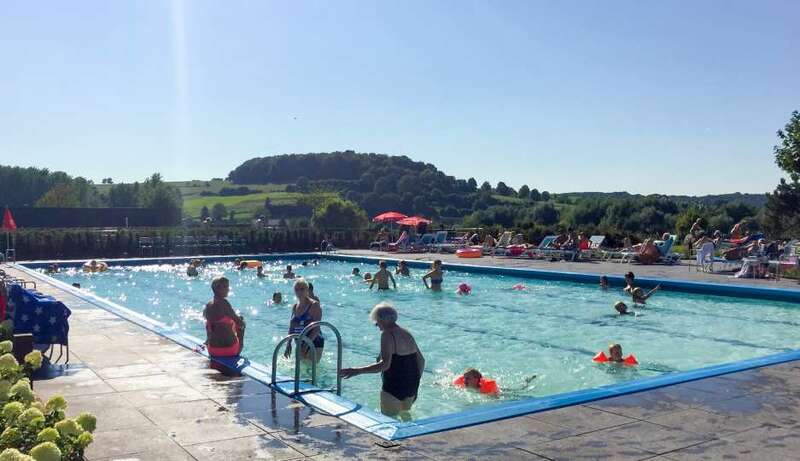 Résidence Valkenburg is a fully renovated park with many facilities for young and old such as a cozy restaurant in Ibizastyle, a heated outdoor swimming pool (open from 22 April to 3 September 2017), kids club (8 July to 3 September 2017 on Tuesday t / M Saturday) and sports / playgrounds. In addition to these facilities and the beautiful surroundings, exclusive selections have also been selected for you. These are activities in the vicinity of the holiday park where you can enjoy nice discounts or nice arrangements.